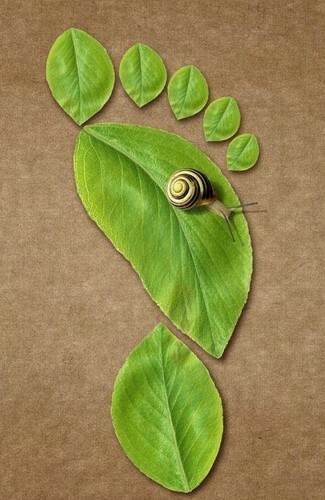 caracol on a leaf. . Wallpaper and background images in the belas imagens club tagged: beautiful pictures ♥ beautiful nature snail. This belas imagens photo might contain rosa, rosiness, vermelhidão, camélia, camelia, and camélia camélia.